The imperial city watches you and contemplates your steps. 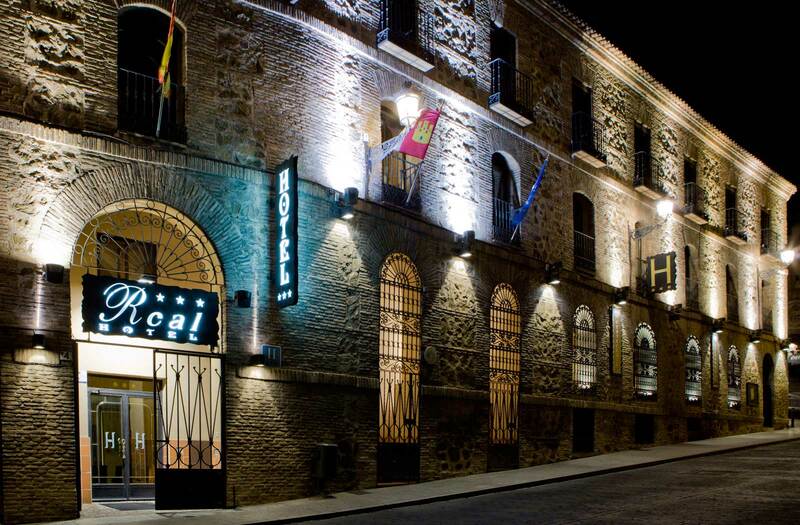 Silent, the city of three cultures is longing for your stay in the heart of the historic quarter of Toledo, at the Hotel Real, to be an unforgettable experience. You are destined to write a new line of its history.